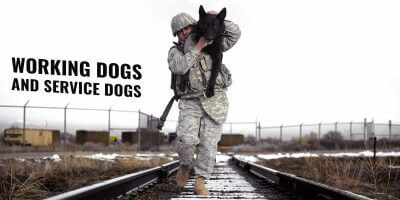 Dogs are not called Man’s Best Friend for nothing. They give you company, love you without any condition and make the world a better place to live in. Okay, this may be an exaggeration, but you’ve got to admit that having a goofball of a dog in a home is the best stress buster ever. Also, it goes without saying that as a dog-lover you probably have had a hard time resisting the urge to pick up a puppy from the nearest pet store and bring it home. But being a full-time dog parent is way different than being a dog-lover. As a dog-lover, you can pet random dogs, play with them, pose with them for pictures and go about your business. This is definitely not the case as a dog owner. In addition to your love and undivided attention, a dog will need a lot of looking after and hence, by bringing home a puppy, you automatically sign up for being a dog-parent who is responsible for its health and well-being. Remember, some puppies can get more demanding than others, while others take a lot of time to get accustomed to their new environment. Apart from this, you also need to ensure that your pet pooch is trained properly, is regularly groomed and taken to the vet on time. In short, you need to be completely dedicated in taking care of your furry buddy. This can bring about a significant change in your lifestyle. You may buy or adopt an adorable little puppy on a whim, without realizing the fact that the same puppy may grow up to become a big dog in the future. And the large dog will have a larger appetite, need more maintenance and a bigger space to live in. Also, let’s not forget that it will also need more exercise to stay healthy and fit. As and when you become a full-time dog parent, you need to take all these and many more things into consideration, especially your lifestyle, so that you can bring up your beloved pet without any hiccups. 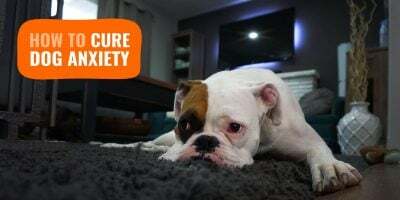 Therefore, before you bring your first ever dog home, you need to make sure that you are mentally prepared to take on all the responsibilities that are a part and parcel of it. 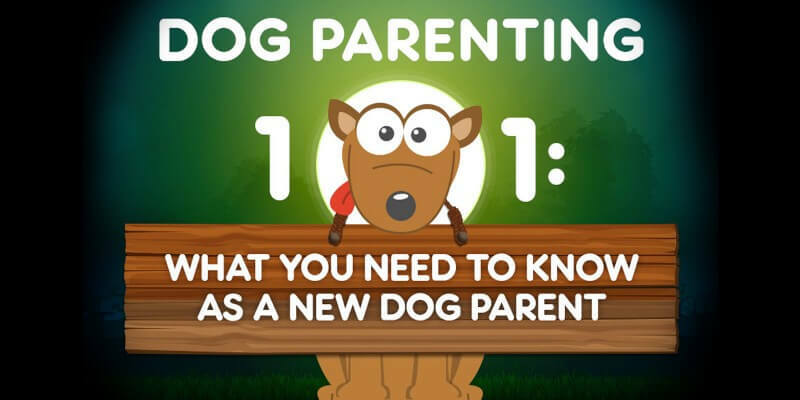 This infographic offers basic facts relevant to dog-parenting and some handy tips. Use it as a guide to ace as first-time dog parents.